Blackheads are a form of acne wherein your skin pores get clogged with sebum and dirt which makes it them appear as black dots. To reduce the formation of blackheads you first need to reduce the sebum and oil production of your facial sebaceous glands. 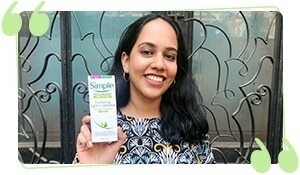 This can be done with the right choice of facewash and creams. To make sure that there is no internal factor affecting sebum production, you should also cut down on oily and spicy food items. Squeezing blackheads in the T-zone is not advisable as your nose and forehead have a very delicate layer of skin and excess pressure can cause disruption of skin follicles. This may also lead the clogged dirt to go deeper inside the pore causing hyperpigmentation or permanent damage. 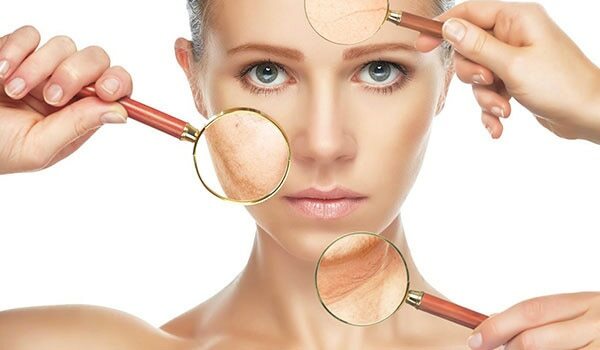 When squeezed with professional instruments it does less damage to your skin pores but may lead to temporary scarring. 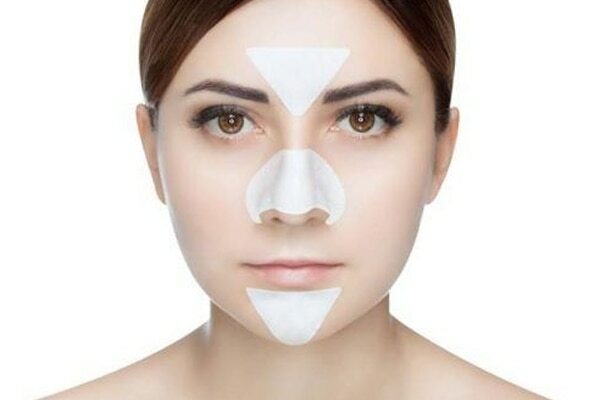 The best way to remove blackheads from your T-zone is by using nose strips. 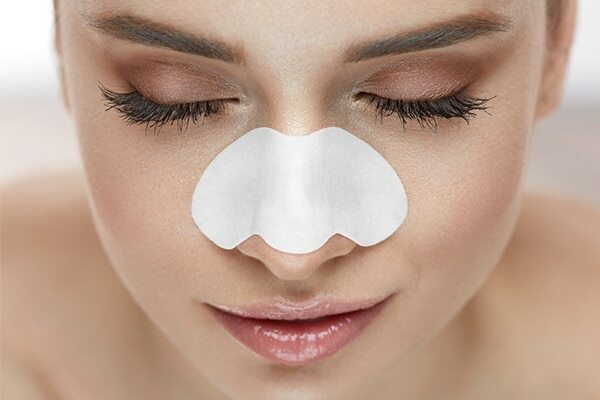 Nose strips get a grip of the tip of the blackhead and extract it from the core. This way the clogged dirt is removed in one go without much damage to the skin pore. After using the nose strip wash your face with some clean ice cold water to close the pores and avoid their exposure to the external environment. Finish by applying some antioxidant and vitamin-rich serum to nourish the pores and prevent future damage. You can also use a hot green tea bag and place it on your nose like a face mask to reduce the formation of blackheads and enrich your pores with antioxidants. You can also make a nose strip by using a paper towel and egg white. Place a strip of paper towel in your T-Zone and coat it with egg white to make it firm and hard. Egg white has astringent properties and is a rich source of vitamins and minerals, which help heal your skin. Let this strip dry and then pull it out in one go to get a clean finish.